Project cost in organizations (e.g. in IT or Non Profits) go awry when not tracked properly. Coordinating all resources, timelines, and costs for projects is critical in achieving success. While there are many solutions to help track projects, not all solutions are made equal. Out of box solutions solve basic tracking needs and more customizable solutions cater to more complex projects. 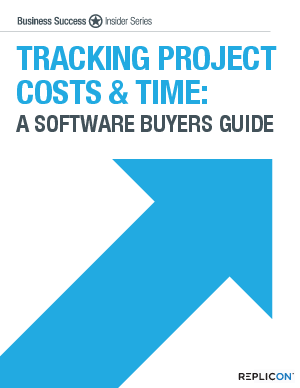 This guide helps you decide on the best time and cost tracking solution for your company.